Day: Wednesday, November 14th, 2018. State and regional governments are in a unique position to accelerate climate action. They work at a level that allows for quicker action and greater experimentation than national governments. They can support national governments to meet their climate targets and give them confidence to go further and faster. For business, the commitment of states and regions gives them the certainty they need to make investments and the combined result is an ultimate shift in narrative, that shows the transition to a low carbon economy is not only possible, but already happening. This webinar will provide an introduction to the Under2 Coalition, which is a group of subnational governments committed to limiting global temperature growth by well below 2C. The coalition brings together more than 220 governments, who represent over 1.3 billion people and 43% of the global economy The Climate Group is the Coalition’s secretariat and is responsible for managing the activities of the Coalition and carrying out its three areas of work: Roads to 2050, Transparency, and Policy. In addition, we will hear three examples of governments that are very active in the Coalition and will share their experiences in being part of the Coalition. The webinar will be held in Spanish. If you have any questions about this event, please contact the LEDS LAC Platform Secretariat: info@ledslac.org. 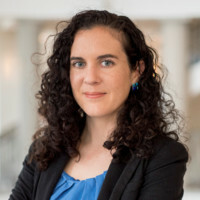 She is the Government Relations Manager for the Americas for the Under2 Coalition. She’s a lawyer by training and has worked in Mexico, California, and Washington, DC on climate change policy. She received her juris doctor and her bachelor’s degree from the University of Michigan. He is the General Project Coordinator at the Ministry of Land Development and Environment in Jalisco, Mexico. 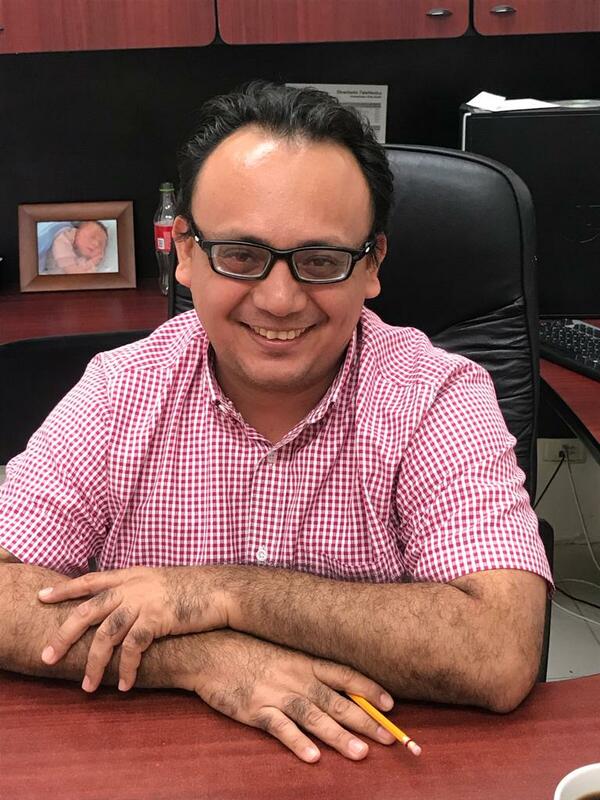 Before working for the government of Jalisco, Arturo worked for 4 years as a coordinator of city participation for the United Nations National Development Programme and as an internal controller for the Mexican National Forest Commission. 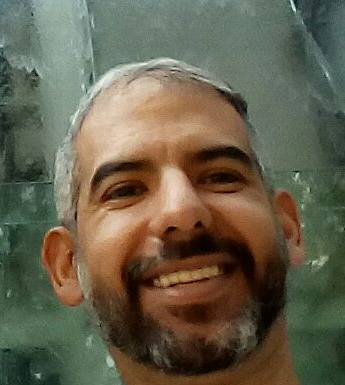 He has a Master’s in Environment and Development from the National University of Colombia and studied Environmental Engineering at the ITESO Jesuit University of Guadalajara. She is the Secretary of State for Energy in the Province of Santa Fe, Argentina. She studied at the Catholic University of Santa Fe. 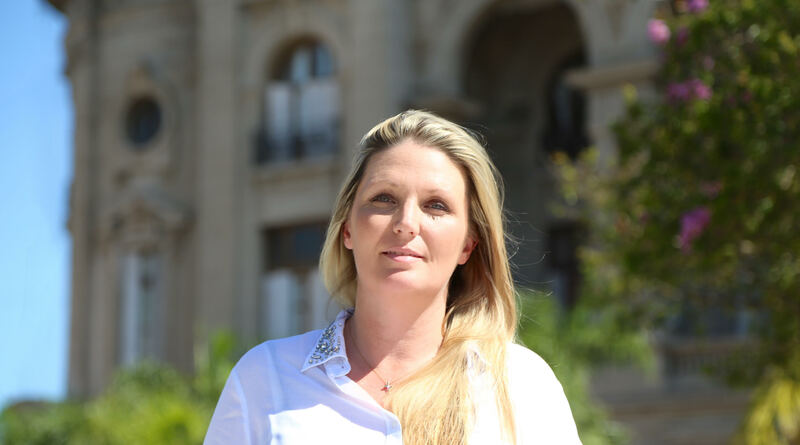 She worked for 8 years at FERME S.A, first as an Administration Manager and later as a Manager, before having dedicated herself to her work in the government of Argentina. He is the Climate Change Program Coordinator for the Ministry of Urban Development and Environment in Yucatán, Mexico. He works to implement conservation strategies, specifically focusing on deforestation and degradation, to improve the quality of life in Yucatán.